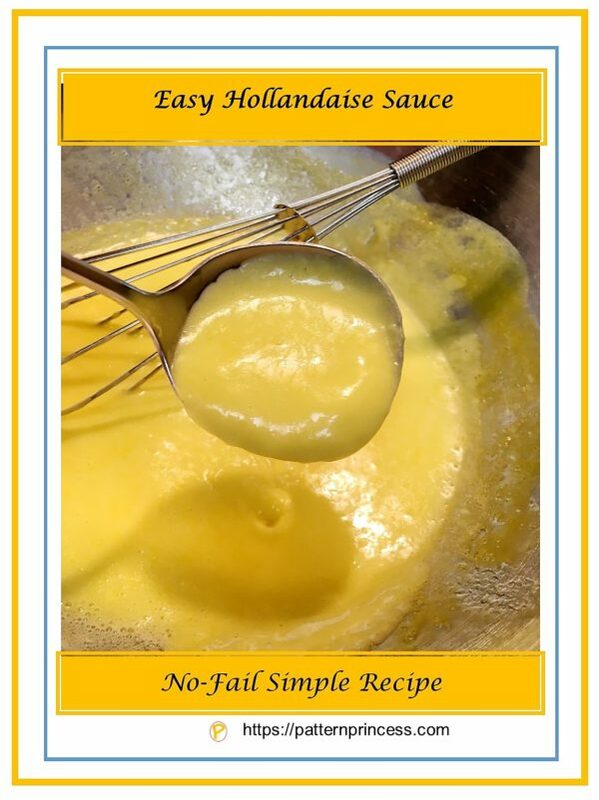 Easy Hollandaise Sauce is a creamy egg-based sauce with a light, rich flavor. Give this sauce a try; don’t be intimidated by this sauce. 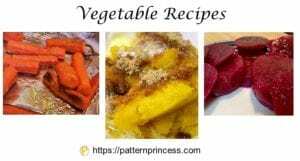 I am a home cook and I can master this recipe easily. This sauce adds another layer of buttery flavor to your dishes. 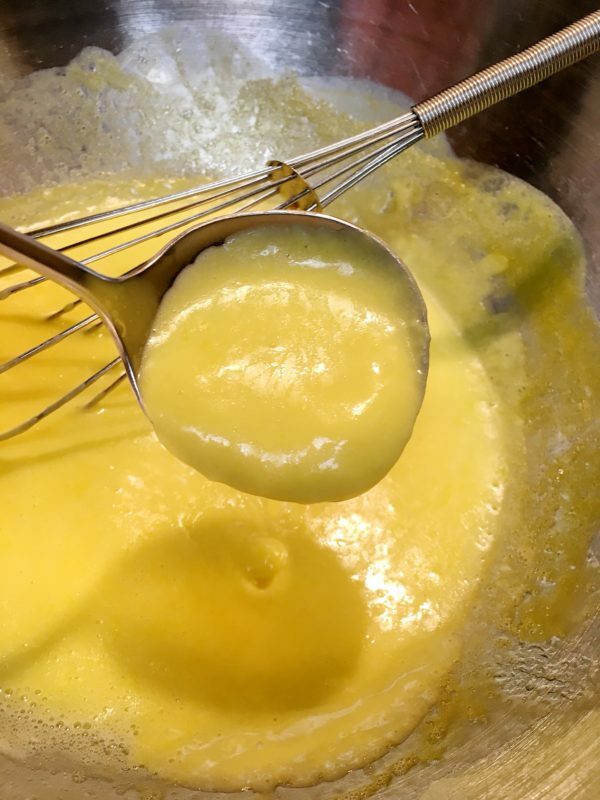 If you read the recipes for Hollandaise sauce, they generally call for clarified or just melted butter. When I used that method, getting the recipe right was a hit and miss. Often, the recipe would separate on me. Therefore, I did not make the sauce very much because it was too much of a bother to make something that was not a sure thing. When the recipe did turn out, it was just amazing on a variety of dishes. However, I watched a partial episode of America’s Test Kitchen and noticed that they were adding softened butter to their sauce. I gave it a try with my recipe. Worked like a charm! Therefore, I am finally ready to share my recipe with you. Give this sauce a try. This Hollandaise sauce can be used for the traditional eggs benedict, over fish, or asparagus. However, try something new by putting it over French fries, baked potatoes, vegetables, or any other ideas you can dream up. 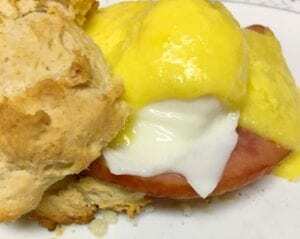 My family loved these Egg Benedicts. Dash Dash Cayenne Pepper optional-sometimes I just add a dash of regular black pepper. Use a double boiler or place a bowl over a saucepan with about 1 inch of water in the bottom simmering to do the cooking. Break the eggs and separate the yolks from the whites. Once separated, whisk the egg yolks slightly. 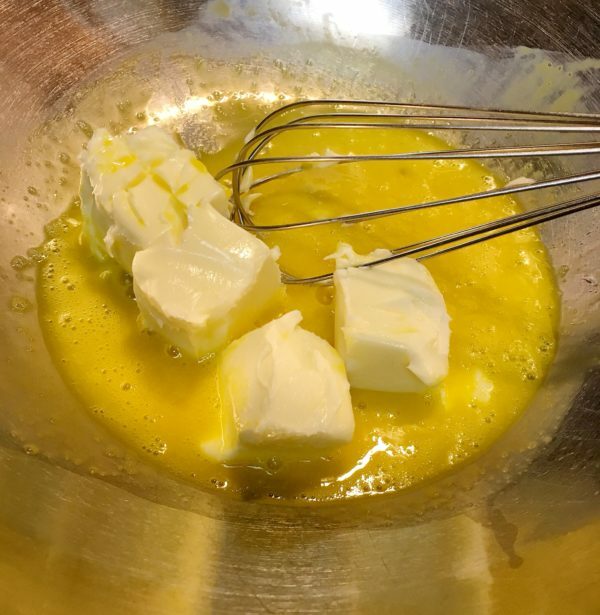 Add the whisked eggs, and softened butter to the bowl over the simmering water and whisk until the butter has almost all melted. Add the 1/3 cup of boiling water. (I just heated my water in the microwave for a minute). Keep whisking the egg mixture and cook until it reaches a temperature of 160 degrees F. As the mixture continues to cook, the eggs will become frothy and increase in volume, and then thicken. When you can see the pan bottom through the streaks of the whisk and the eggs are thick and smooth, remove from the heat and add your seasonings. Such as, lemon, salt and pepper, cayenne pepper, Cajun seasoning, or a variety of other seasonings. If not using right away, keep in a warm spot until ready to use. If the mixture becomes too thick, add a few drops of warm water whisked in before serving.